Our team is engaged in the issue of food and consumer goods safety, quality and legality. 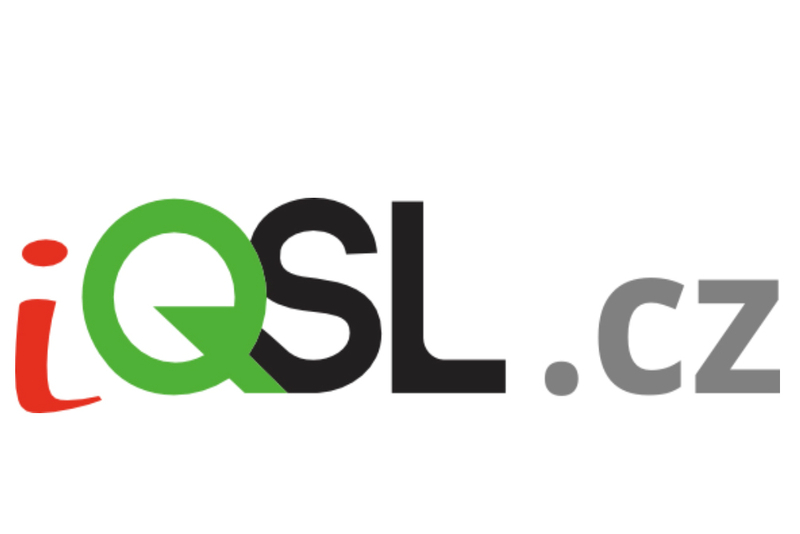 Hence the abbreviation of QSL that covers our company's 3 main values: Quality, Safety, Legality. We guarantee our clients who are sellers, producers and importers that we reveal quality and safety deficiencies of their products and we suggest a system of measures that will bring them into line with the Legal Order in the Czech Republic and abroad. Thus we protect our clients from penalties, undesirable media focus and we help them in competing. The ability to face the challenges in hard business requires a complex approach, which has been applied only by minimum tradesmen so far. Cooperation with QSL can be a new competitive advantage for you. The unique know-how of our team is based on the experience gained in cooperation with international retail chains and state administration. Petr Baudyš, company founder, had worked for Tesco international retail chain from 2001, where he was the head of the department engaged in product quality, commercial issues, operational standards and relations with suppliers. Over the 4-year time horizon, the team of Petr Baudyš managed development of more than 3 000 products and private labels that made 10 percent of company overall turnover. Petr Baudyš also worked in the Codex Alimentarius Commission for Labelling of Products in Canada, or as the deputy director-general at the Czech Agriculture and Food Inspection Authority. He participated in creation of the first act on food of the independent Czech Republic. Thanks to his detail knowledge of legislation and ability to apply regulations in practice, Petr Baudyš is one of the Czech eminent experts in food law. 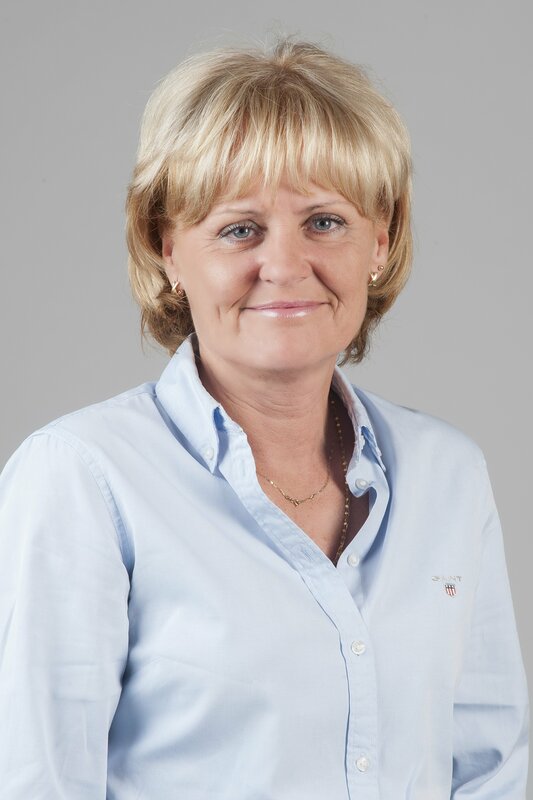 Since QSL was founded, the executive director has been Iveta Baudyšová, the University of Chemistry and Technology graduate. During her previous practice, Iveta Baudyšová had been engaged in the sphere of research at the Czech Academy of Sciences, she had managed production of several textile companies and she had worked as a manger in Tesco international chain for more than 10 years. In 2012, Petr Baudyš decided to start passing his knowledge and experience on. He founded QSL, where there is currently a team of 27 professionals – experts in food sector, veterinarians, auditors, IT specialists, lawyers, designers, etc.. Together we help producers and retailers with quality management, legislation, state inspections, labelling of products, testing of health condition of products or also with building good relations with media and public. We carry out independent audits of food and other products quality, provide consultations and trainings and make an extremely wide network of partner and media contacts available. Out team together with our partners can offer you a mix of services that, thanks to its complexity, can hardly find any competition in the Czech Republic. Etiketomat is an Internet application for calculation of nutrition values, indication of which will be compulsory starting on 13th December 2016. A device that facilitates indication of all information on unpacked and packed food at one place. Fresh information from state and private spheres. The information is useful for professional public and for consumers who are interested in food. A tool for checking hygiene in food sector. 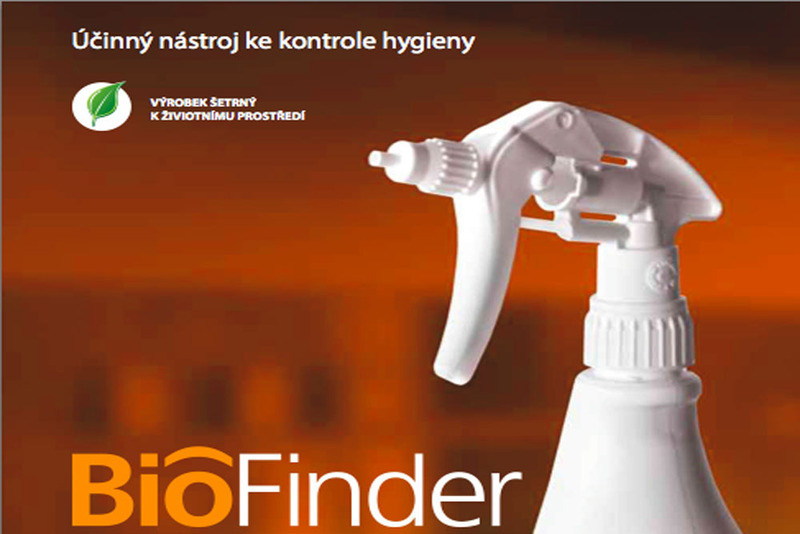 It detects contamination on any surface within 30 seconds. Have you got any question for us? Contact us. We'll be glad to reply.